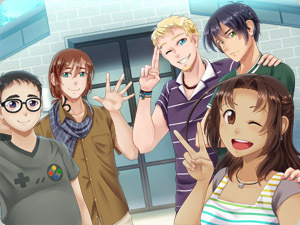 - A different cast with some very unique characters! 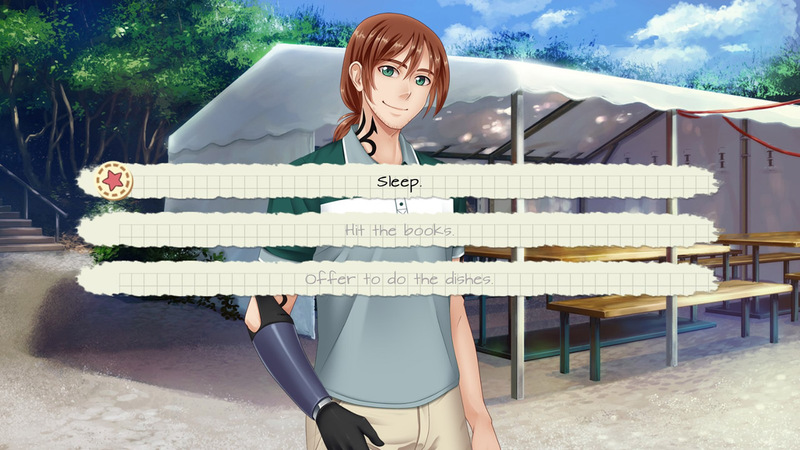 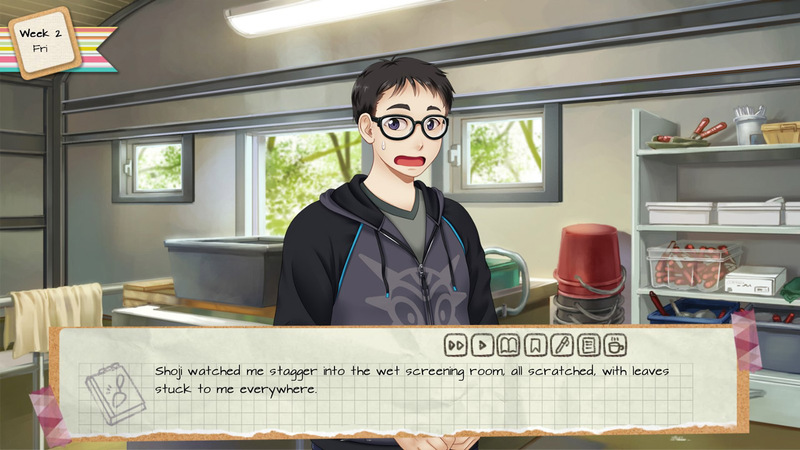 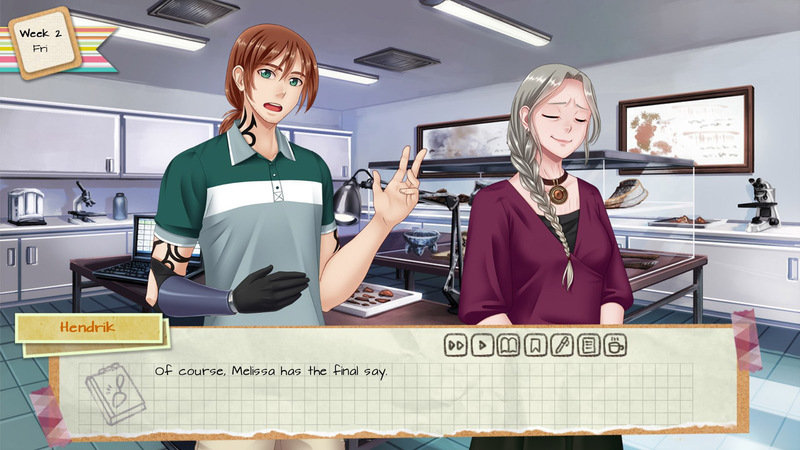 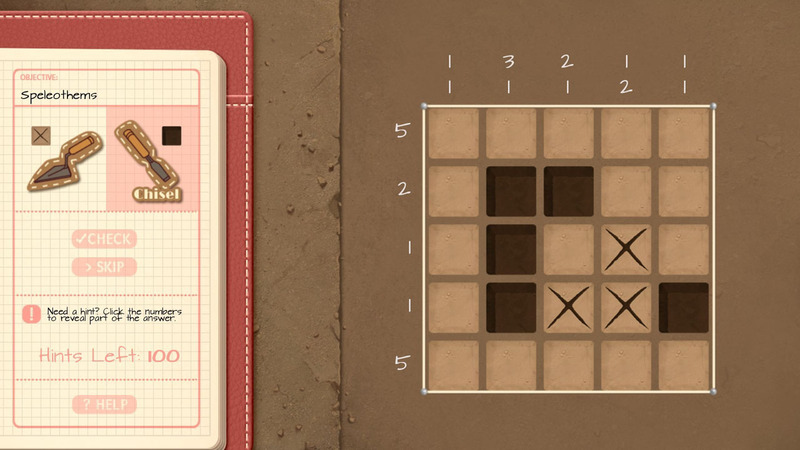 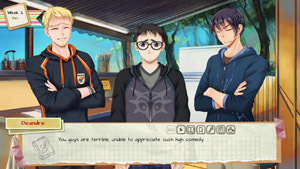 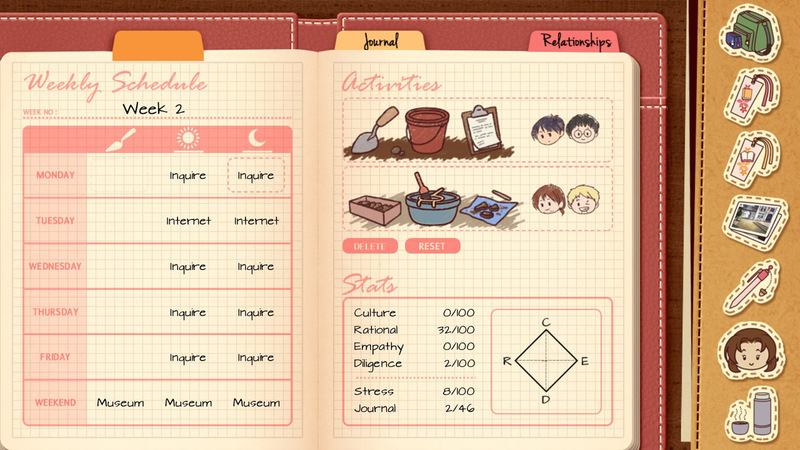 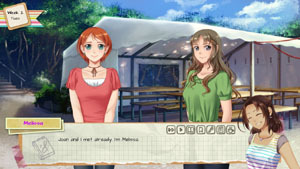 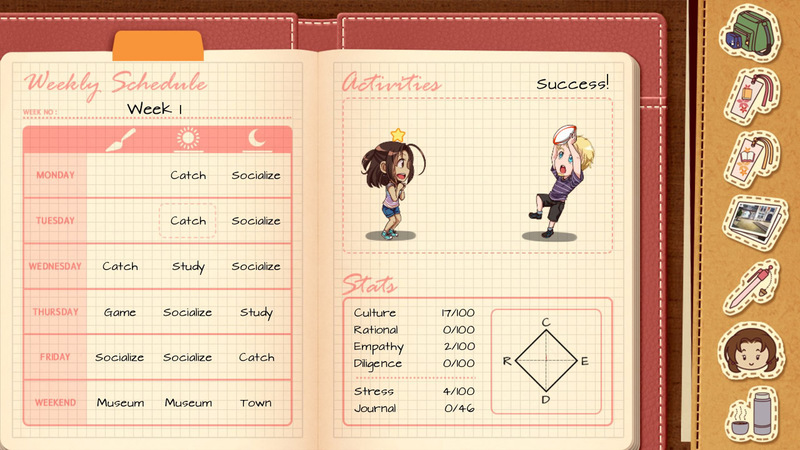 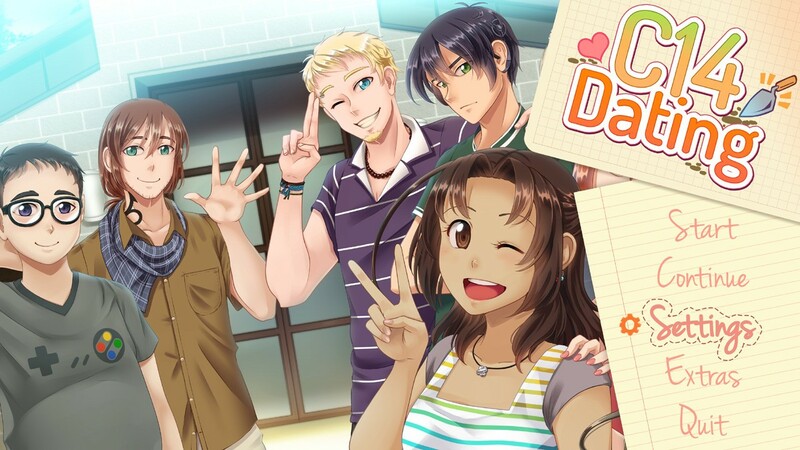 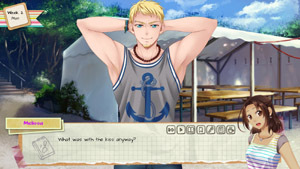 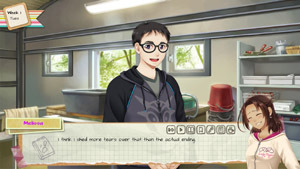 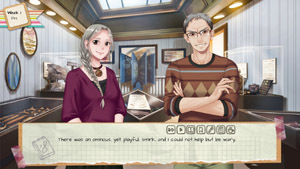 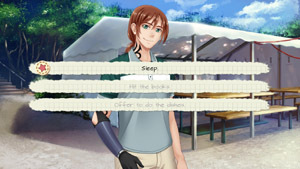 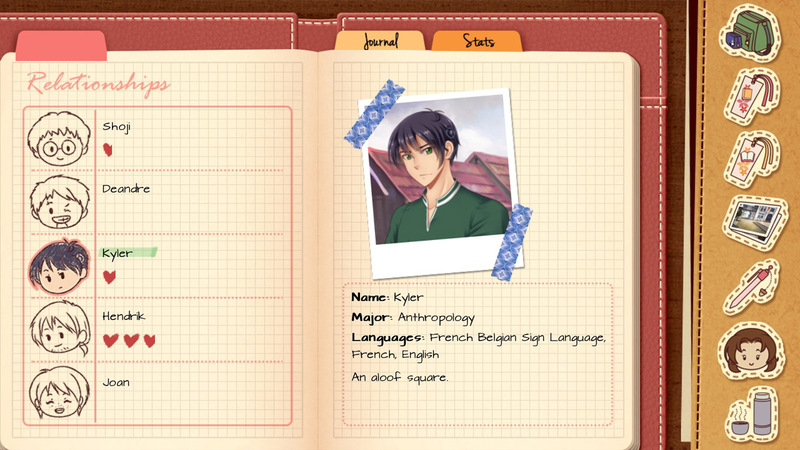 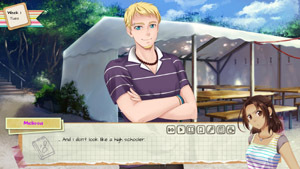 C-14 Dating is an otome dating sim that combines archaeology, friendships and love. 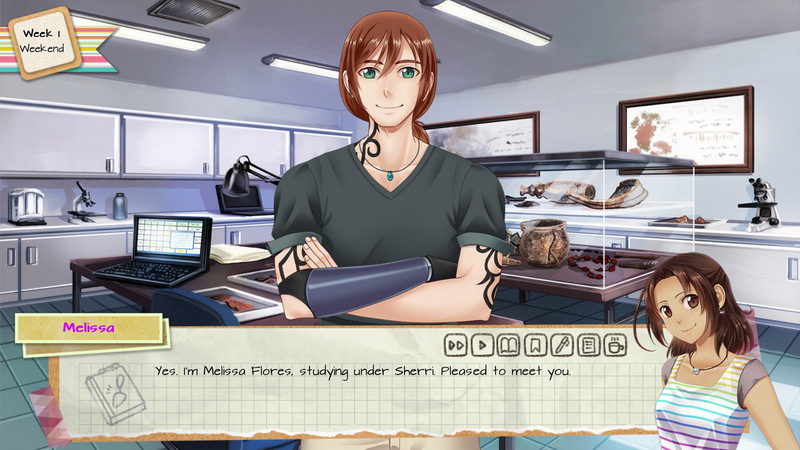 You play as Melissa Flores, a 3rd year anthropology student participating in a summer archaeological internship. 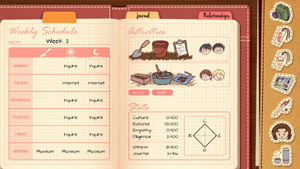 The field school takes place in Belgium, over 5000 miles away from your native California! 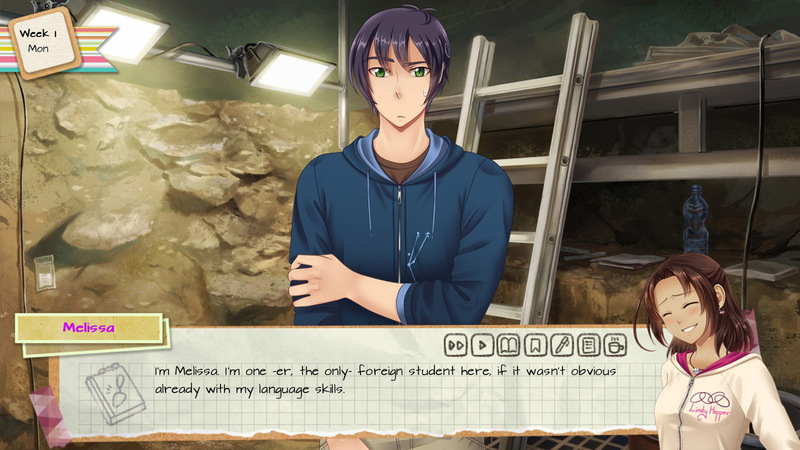 Okay, it’s a little bit out of your comfort zone, and the fact you’ll be staying in an unfamiliar country for two months can be nerve-racking, but you couldn’t pass up such a learning opportunity! 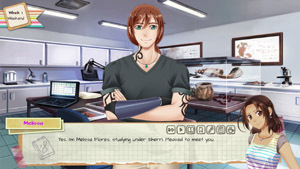 You get to excavate at an authentic prehistoric site, which has uncovered Neanderthal remains in the past. 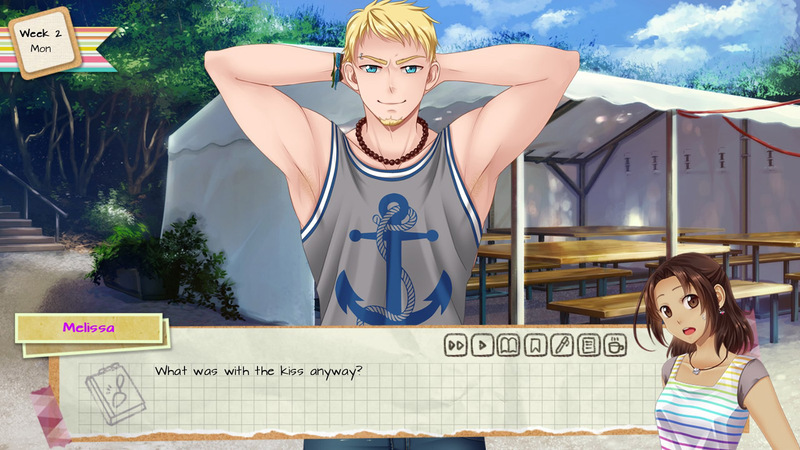 Content rating: sexual innuendo, alcohol reference/use.